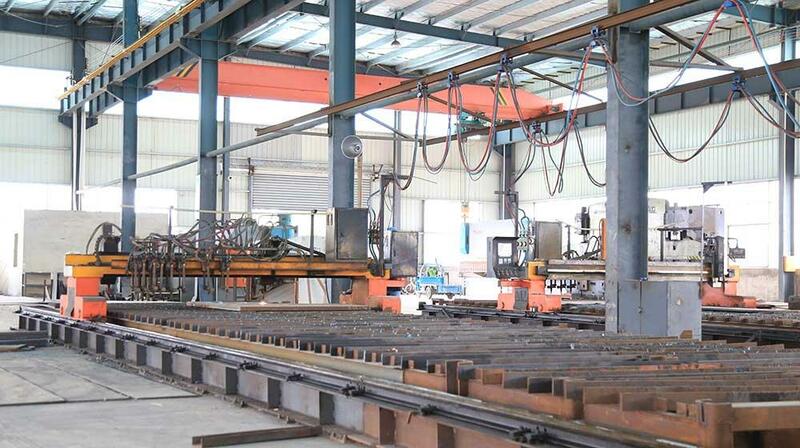 Anhui Huaxia is a specialized manufacturer of high quality metalwork machines. 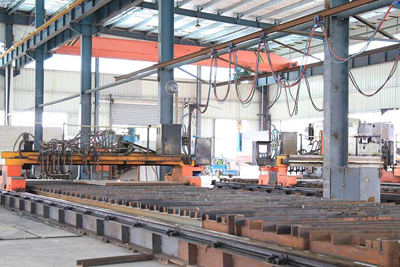 Our primary line of products includes press brake toolings, sheet metal shearing machine, plate rolling machines, hydraulic ironwork machines, notching machines, CNC fiber laser cutting machine, sheet metal channel bending machines, power presses, and much more. 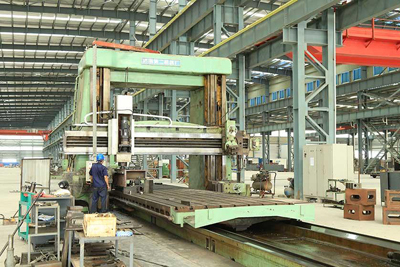 Huaxia operates out of two machine production bases. One covers an area of 18,000 square meters and the other 112,000 square meters. In order to meet all of the needs of our international customers, Huaxia opened a large, numerically controlled metalworking machinery base in the AnhuiLongxi economic and technological development zone. During the processing of our machine tools, we will discard all unqualified materials to ensure a high degree of quality output. Every processing step is tested to gauge the quality of the machine tools. The structure is welded and processed through an integrated system and the main parts of the machine are analyzed by an ANSYS finite element analysis software able to test the machine tool's reliability and precision. Our company and products have been certified by ISO9001 in 2004 and CE in 2007. We regularly export our machine tools independently across the EU, particularly Germany. Our products have been sold in Southeast Asia, the Middle East, the European Union, South Africa, and South America. 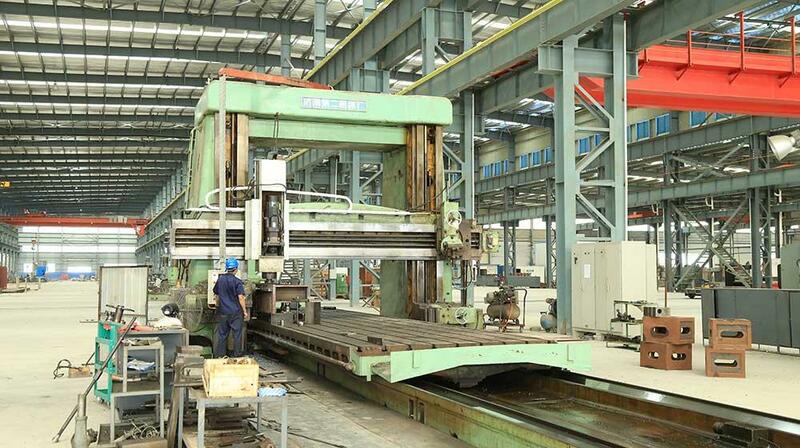 Huaxia is devoted to developing new machine tooling products and improving quality. We have established a high quality after-sales service network that spans many countries in order to provide convenient and superior services for our clients. We not only provide clients with equipment instructions, certificates, packing lists, and related technical information, but we also deliver in-depth training programs.